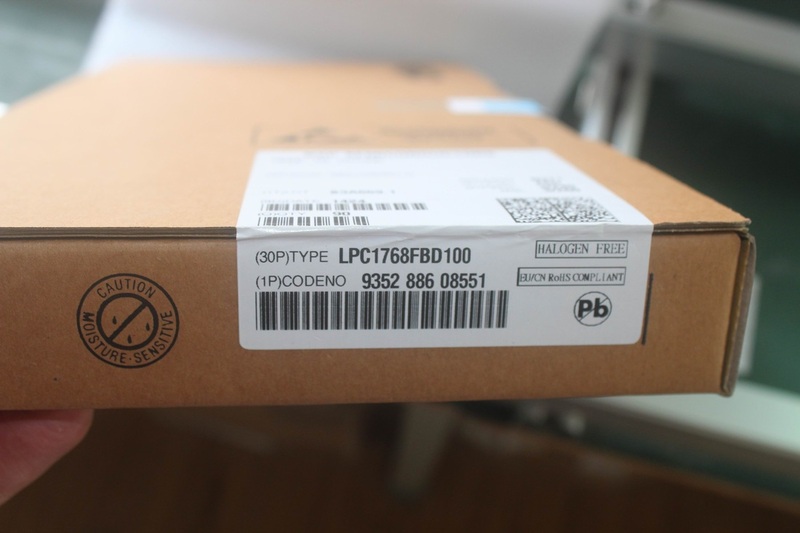 A new customer can get a free ruler .no MOQ for your job. 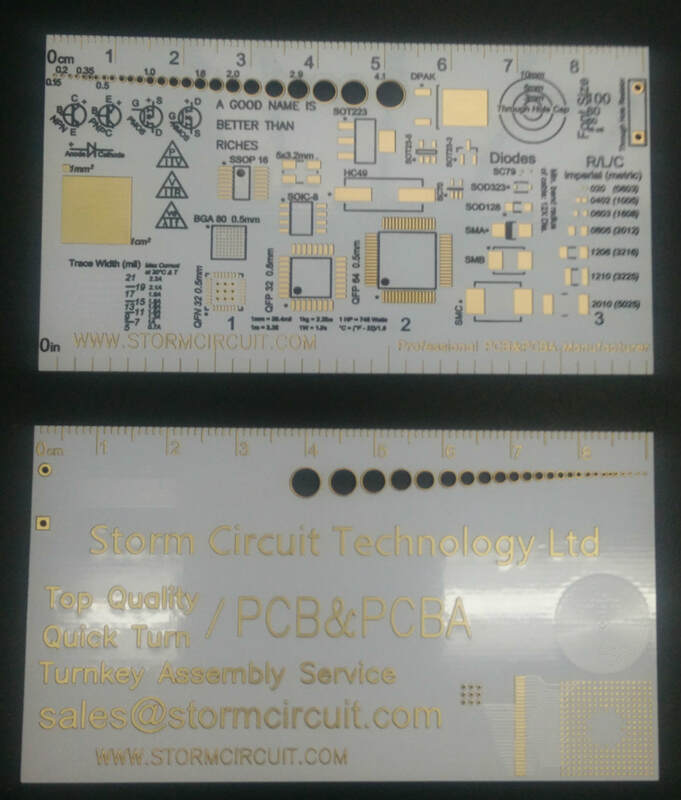 PCB is not full ,but also stencils ,components and assembly .We offer many different types for stencils. 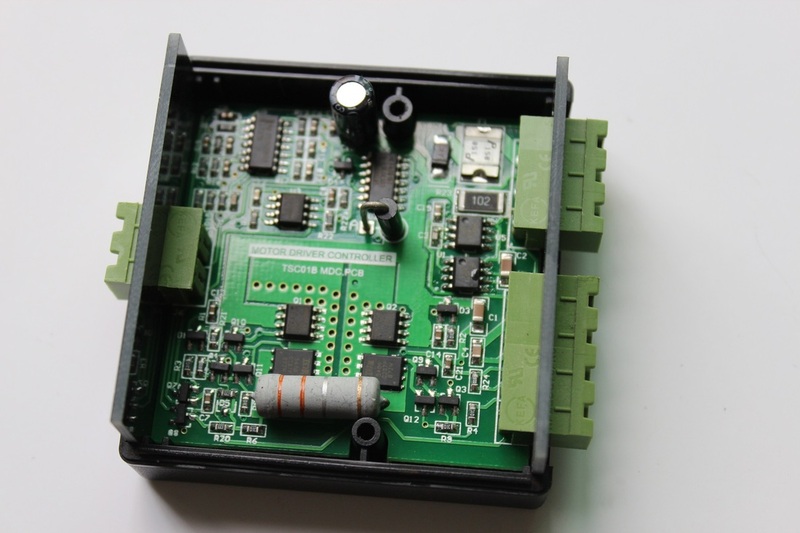 Free samples are also possible once you order the mass production.we can offer free 2-3 pcs even 10 pcs samples. 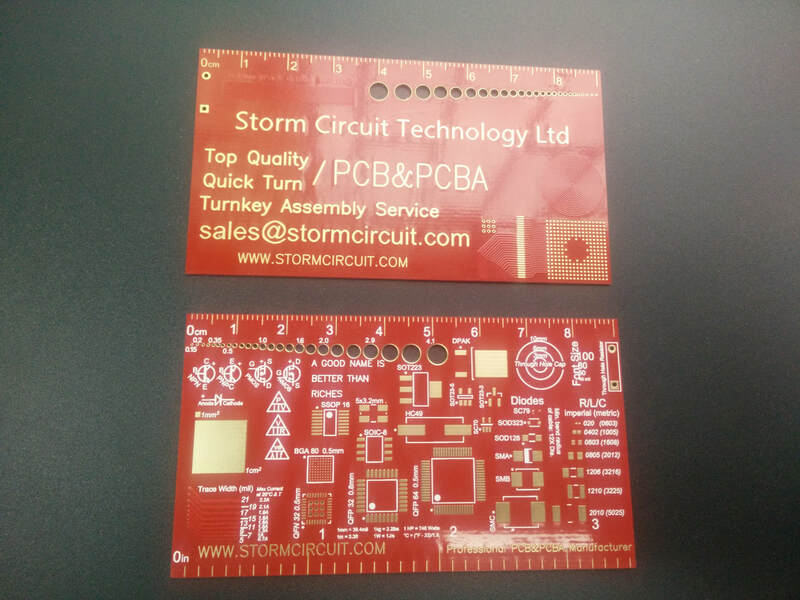 New gift is the PCB business Card,it includes ruler ,SMT footprint,you can choose white or red color,even we can make your own card.